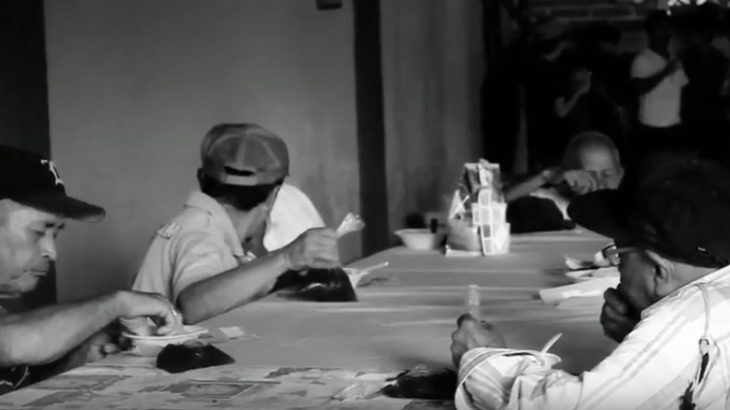 The elderly you will see in this video depend on a local soup kitchen for their daily meals. Living alone as an elderly person in Nicaragua means loneliness, and most often points to the abandonment of their children as the practice of caring for one’s parents in their last days increasingly withers here. There are very few homes for the elderly in the country, as well as being out of reach financially for the general population. Our kids loved on these people so well today! Activities included a hot lunch (chicken and rice, bread & juice). Games. Songs. Crafts. Prayer. Hugs. And, dried breakfast packs for home. Despite our current hold up with the CRA, and our temporary inability to issue tax receipts, things continue on here just as they always have. We are pouring our hearts into each and every person that we can, and teaching our boys to do the same. Watch this 3 min video to see what we were up to at the end of August and consider partnering our work. We need you now more than ever. Donations via Etransfer or mail can still be made as we await our reinstatement.